Mitsubishi Motors Corporation (MMC) is a Japanese car manufacturer, which is a division of the Mitsubishi Group, the biggest group of the Japanese multinational companies. Since 2016, MMC pertains to Nissan, which is a member of the Renault-Nissan-Mitsubishi Alliance. Mitsubishi Motors is known for its compact power units, in-line three, 4-cylinder and V6 engines. However, 4-cylinder gasoline engines remain the most widespread among the company’s product range. 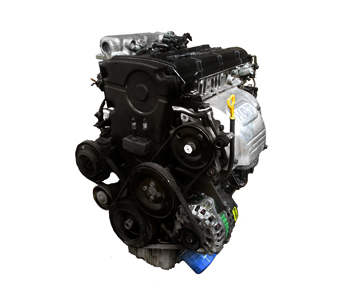 For instance, the 4G63 4-cylinder gasoline engine is the brand’s bestseller. One of its kinds, named Saturn, is widely used by South Korean automotive brand Hyundai. 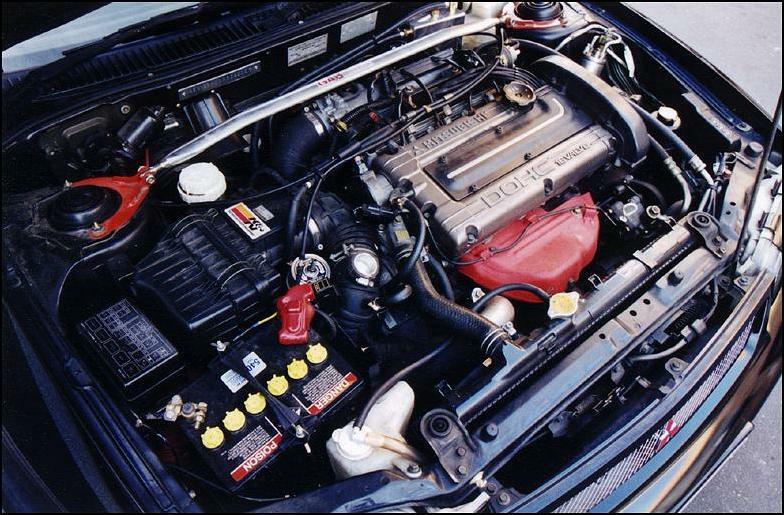 Having the capacity of 2,351 cc (2.4 L), the 4G64 is one of the biggest engines (to be exact, the second biggest) of the brand. Previously, the automotive manufacturer dealh with the construction of 8-valve SOHC engines and after, it started to manufacture the 16-valve SOHC and DOHC ones. All these engines used Multi Point Fuel Injection system as well as had a bore and stroke of 86.5 mm × 100 mm (3.41 in × 3.94 in). 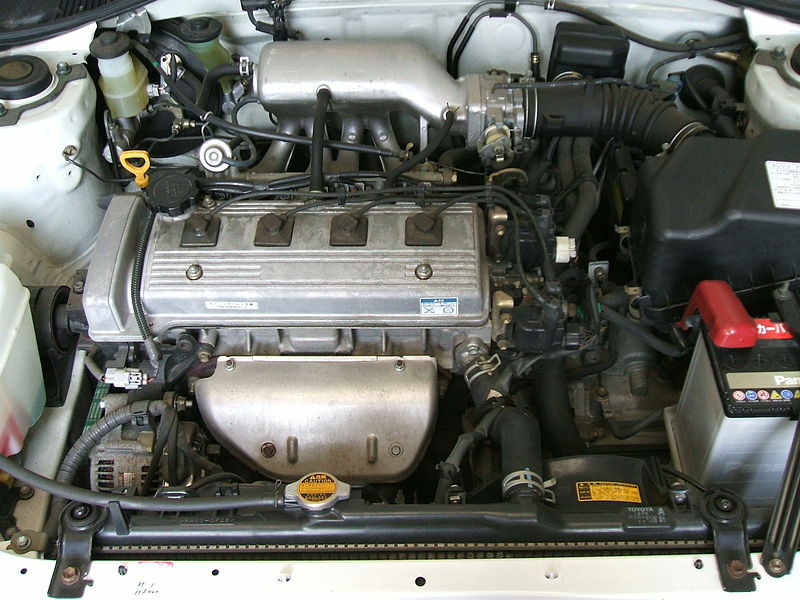 Afterwards, Mitsubishi produced 4G64 gasoline engines with direct injection. The engine, which is utilized for the Mitsubishi L200 car, has the output of 140 hp (104 kW; 142 PS) at 5,250 rpm with 161 lb-ft (218 N-m) of torque at 4,000 rpm. While being applied for the Chrysler Sebring/Stratus, its output reaches 152 hp (113 kW; 154 PS) at 5,500 rpm with 162 lb-ft (220 N-m) of torque at 4,000 rpm. The variant of the engine, which is used for Chrysler, has fracture-split connecting rods made of forged powder metal. 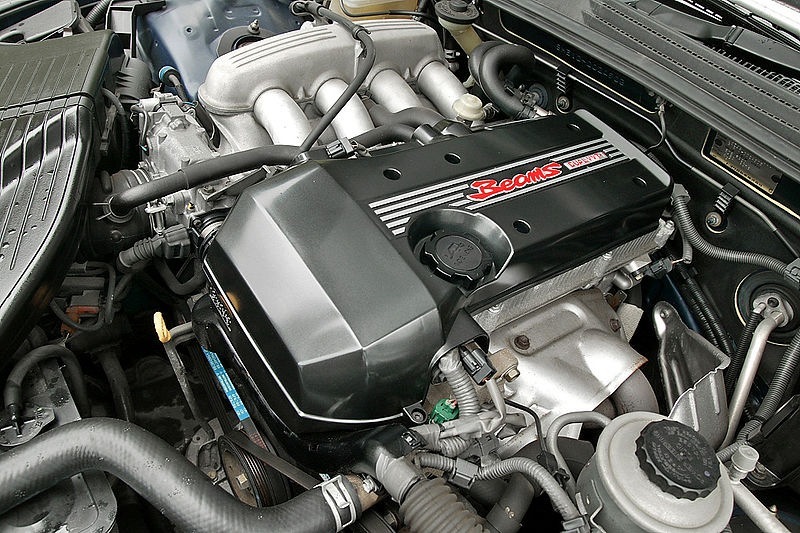 Unlike interference engines DOHC and SOHC 16-valve 4G64, the SOHC 8-valve 4G64 is a non-interference one. The LPG variant of the engine, which reaches 115 hp (86 kW; 117 PS) at 5,000 rpm, has been successfully employed in the Mitsubishi Canter since 1996. The 4G64 engine is a copy of 4G63 engine, but with bigger displacement. So, all problems are identical. To increase the capacity of the 4G64 without a turbine we need to remove the single-shaft cylinder head and buy a new head from the Hyundai Sonata 4 generation (G4JS engine) together with the intake manifold, modify it, remove the rough edges, align the channels. In addition, we need to acquire the throttle from the Evo, the cold inlet, ARP studs, forged pistons for increased compression ratio (~ 11-11.5, for example Wiseco), the Eagle connecting rods, remove the balance shafts, camshafts to buy 272/272 with the split gear and reinforced springs, fuel rail from the Galant, nozzle with capacity of 440-450 cc, Walbro 255 pump, exhaust manifold 4-2-1 (4-1 possible), exhaust 2.5 “pipe, other extra small things and flashing. With all these components 4G64 engine power will rise up to 200+ hp. For further increase of the HP you need to inflate the engine. The easiest way is to buy a cylinder head from the Lancer Evolution, with all attachments, turbine, intercooler, fan, collector, exhaust, which should be finalized by the right vehicle. In addition, improvements will require the establishment of the oil channels for the turbine, also you will need an ARP studs, turbo camshafts 272 with the split gear and reinforced valve springs, forged piston (compression ratio ~ 8.5-9), the Eagle connecting rods, you need to remove the balance shafts, buy jets from Evo 560 cc or more productive, Walbro pump 255. After setting you’ll get 400+ hp. For increasing torsionity of the 4G64, it is necessary to replace the crankshaft by 88 mm from the Evo or the lightweight, 156 mm rods (titanium for high-power) and to chisel cylinders up to 87 mm, in the amount of 2.1 it will give you a very high revving engine. You can put a Garrett GT42 with all the attendant things and go quietly well … on a straight line of course.